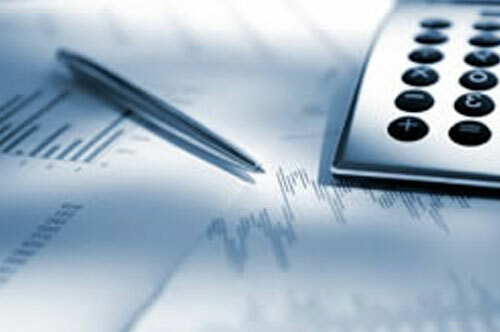 Are you looking for a competitive quote for your business? 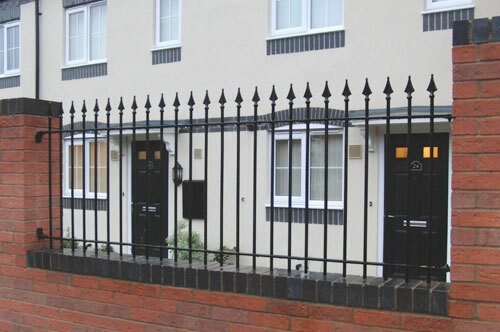 Steel Fencing Supplier Derby & Nottingham. 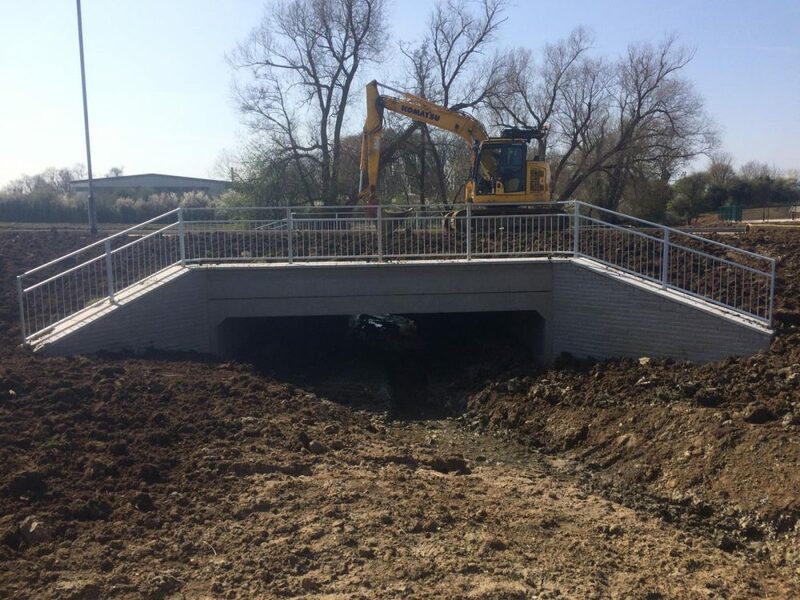 Fengate Manufacturing Limited is a family owned business with more than 20 years of experience in designing, manufacturing and installing high quality fencing and gates throughout the UK. 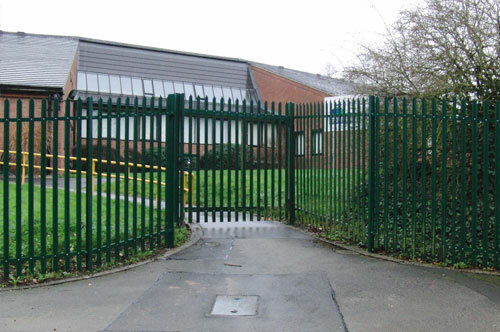 Over the years our expertise and manufacturing skills have advanced – making our bow top fencing, steel fencing, cantilever gates and all types of steel gates and fences extremely competitive – while maintaining the highest quality of steel fence and gate products. Catch up on our latest projects and news. 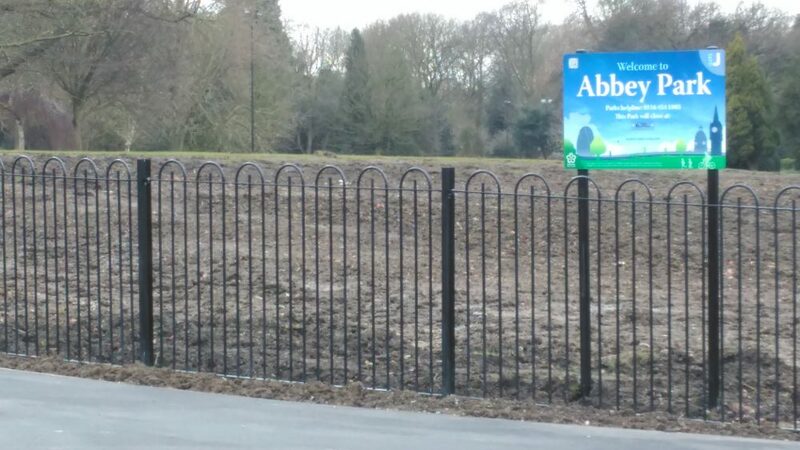 Custom Bow Top supplied for installation at Abbey Park, Leicester. Louvre Compound for Lyreco’s Tesla Battery Power Source. Coated to match brickwork. 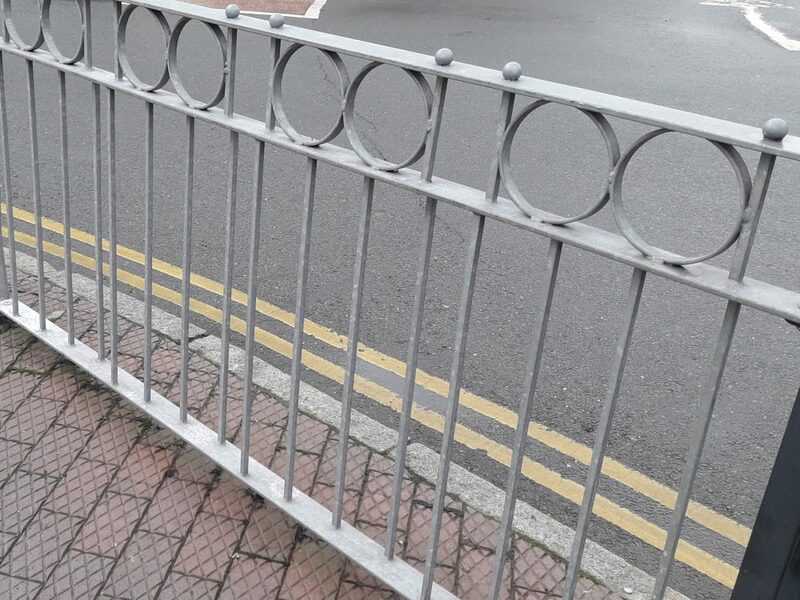 Our comprehensive range of steel fencing products addresses all your supply needs, from purely aesthetic purposes to high quality security solutions. 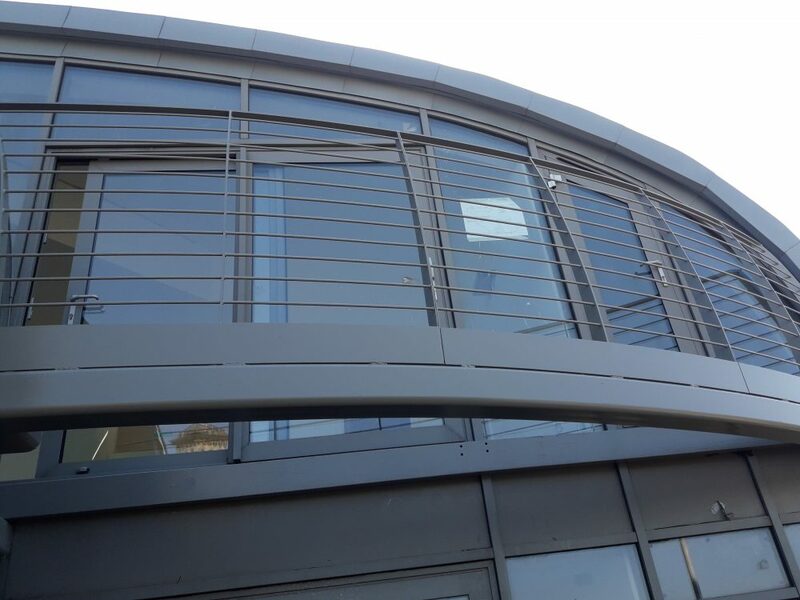 Our prefabricated steel works offers you bespoke steel fabrication services to suit your individual requirements. 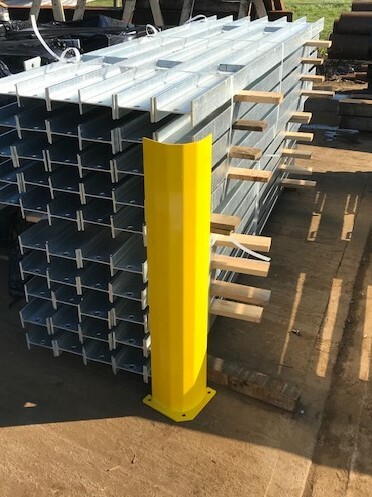 As an experienced steel fencing manufacturer we offer solutions for our customers including a fully bespoke design and build service. 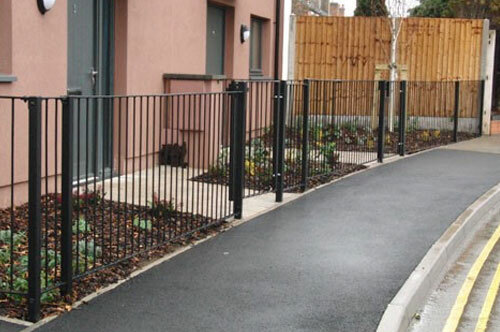 We specialise in bow top fencing, steel fencing, cantilever gates and all other types of steel gates and fencing. 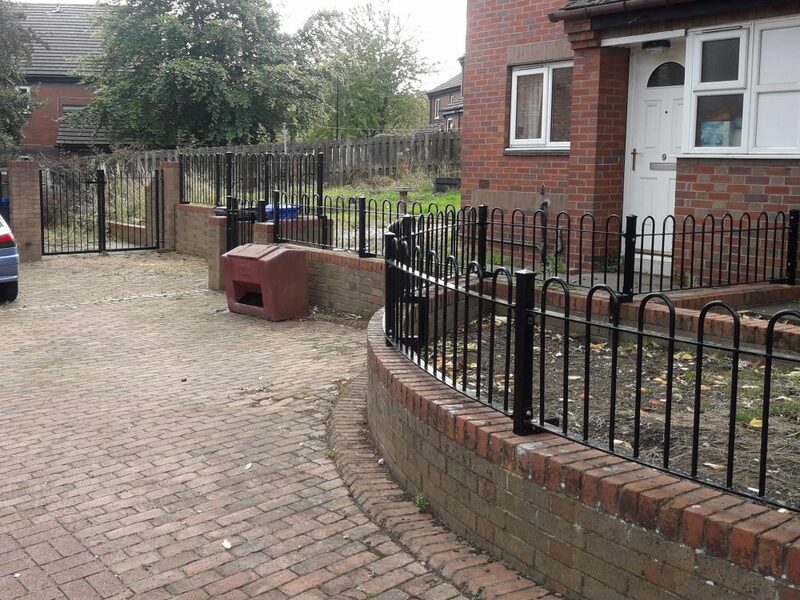 Throughout the years we have steadily grown and developed our business from all types of fencing in and around Staffordshire to fencing Derby and fencing Nottingham. 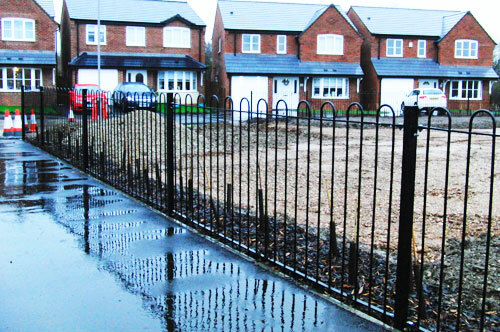 Fengate Manufacturing Limited can supply and install fencing and gates any where in the UK. 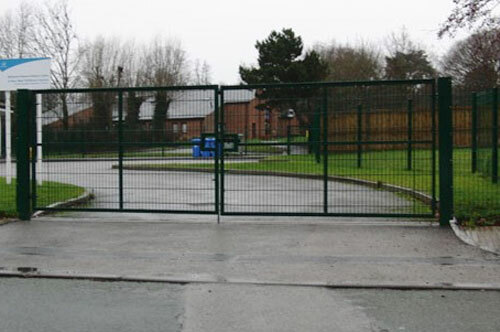 High security mesh gates with a fully welded design offering a strong, durable and relatively tamper proof solution for all types of access. Suitable for automated operation if required. 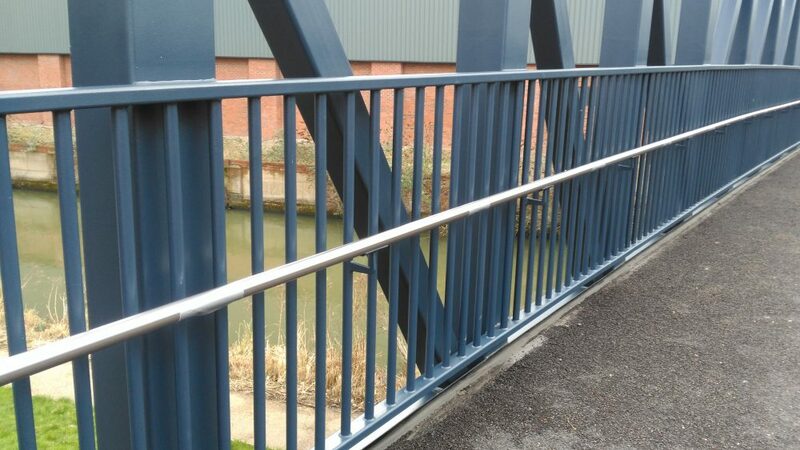 Fenrail bow top and vertical bar fencing is offered as an alternative to our other standard railings. 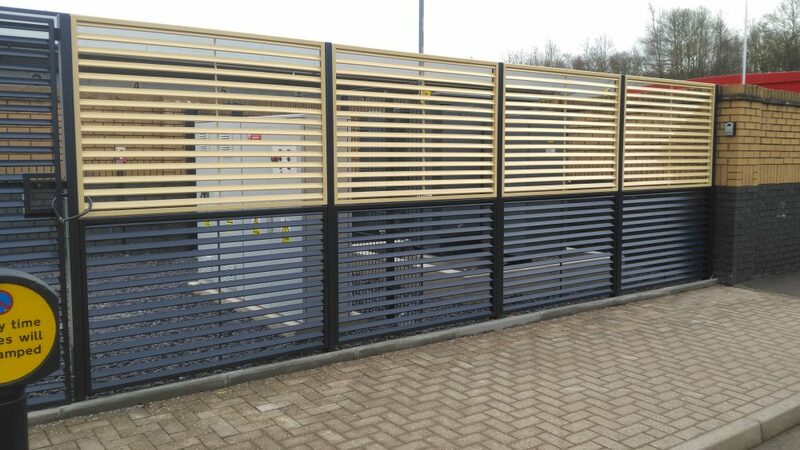 Bow top and vertical fencing is an ideal solution where minimum security is required but the visual aspect is critical. 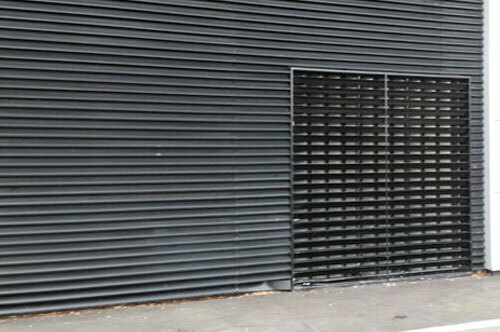 Fenogrille is a rigid steel louvred fencing system which offers a high degree of perimeter protection combining the required amount visual screening and anti-climb properties and can be designed to suit many applications. 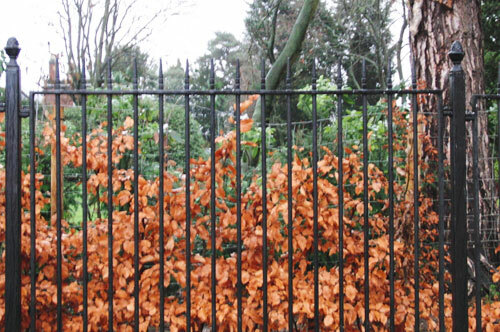 Our general range of steel fencing is of high quality utilising the finest materials and paint finishes. Whether you are looking to keep out intruders or secure your home, our security fencing range offers you the added protection you need. 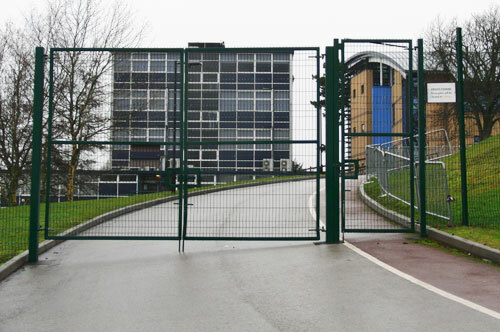 Whether hinged or sliding, we manufacture and supply a range of high quality entrance gates which we can install for you throughout the UK. 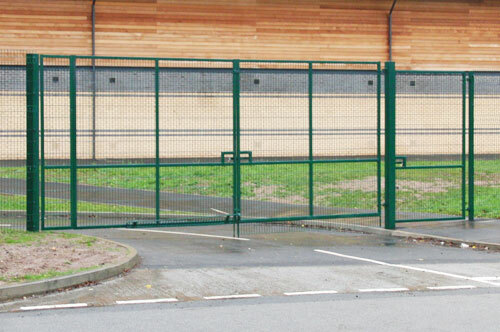 As a flexible business we realise that our standard fencing range may not always be a ‘good fit’. Which is why we provide a fully bespoked manufacturing service tailored to your individual needs. 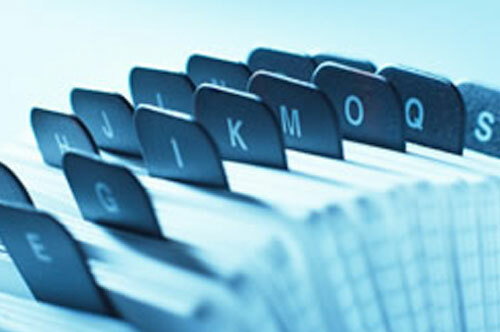 We offer useful files to download including technical information about our products. Contacting Fengate Manufacturing couldn’t be easier!